The GIF goes faster when you look away. 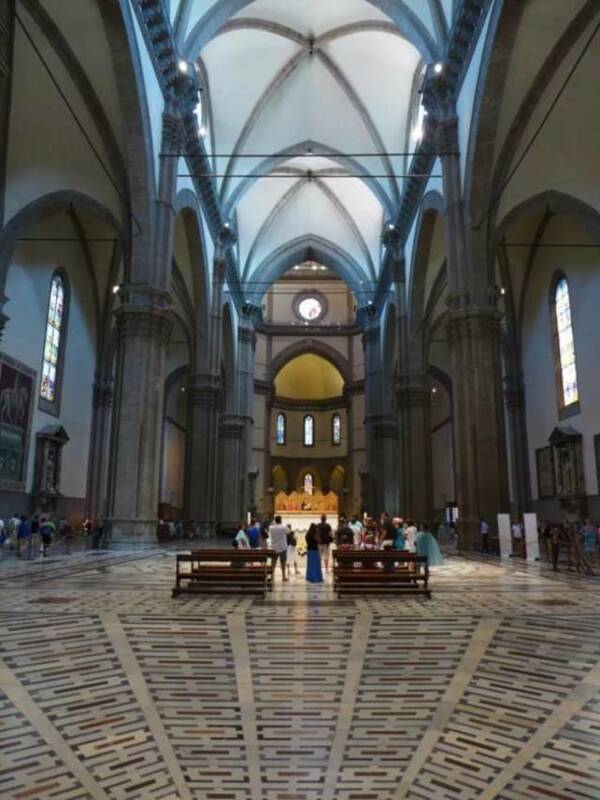 Stare at the cross in the middle and the faces will start to warp. What do you se in this photo? 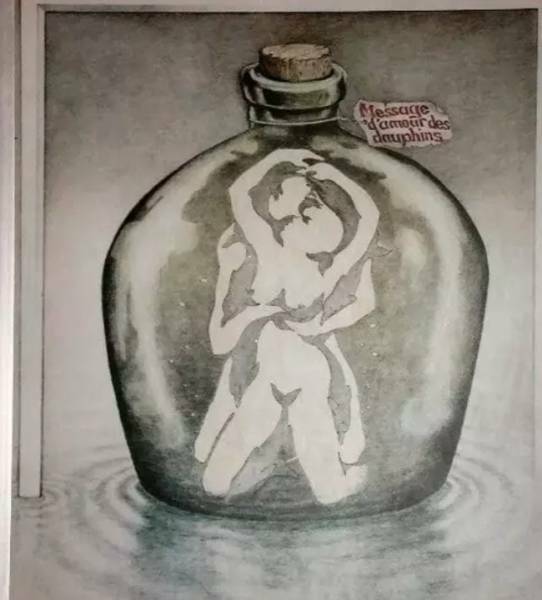 Adults tend to describe to lovers, but children, who have zero context for such an image, see nine black dolphins. 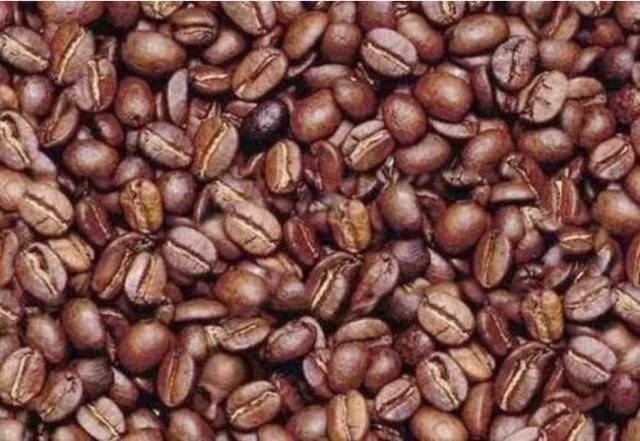 Can you find the man’s face in the coffee beans? The pattern on this carpet makes it look like the floor suddenly drops off. Focus on the spinning dancer for a minute. Is she spinning clockwise or counterclockwise? Does she change direction? 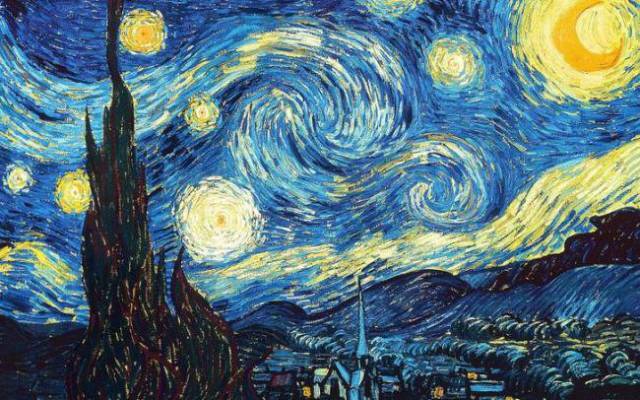 Watch this GIF for 30 seconds, then watch as Van Gogh’s “Starry Night” come alive. 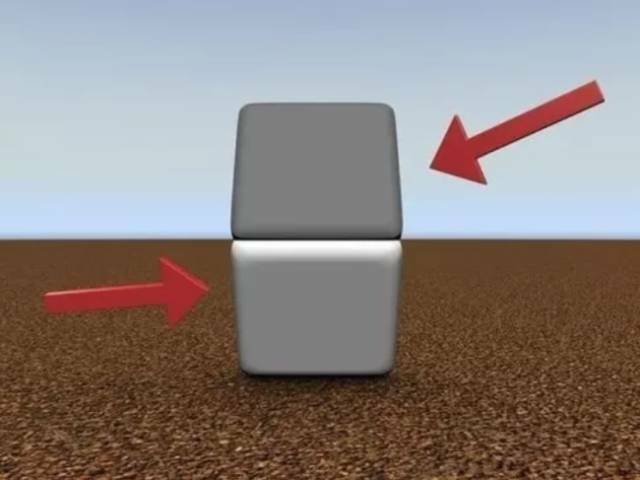 These two blocks are the same color. 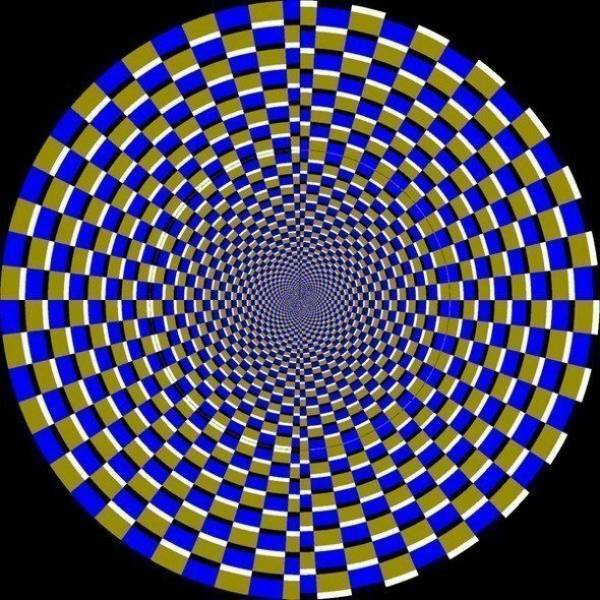 Wave your hand in front of the GIF really fast or blink rapidly. 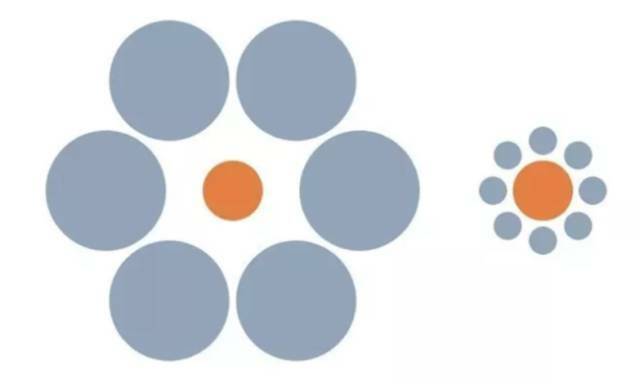 The two orange circles are exactly the same size. As you scroll you’ll notice the pattern creating waves. 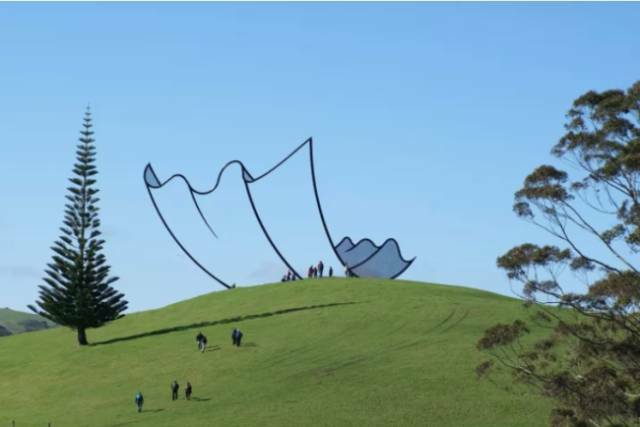 This sculpture in New Zealand was designed to look animated. 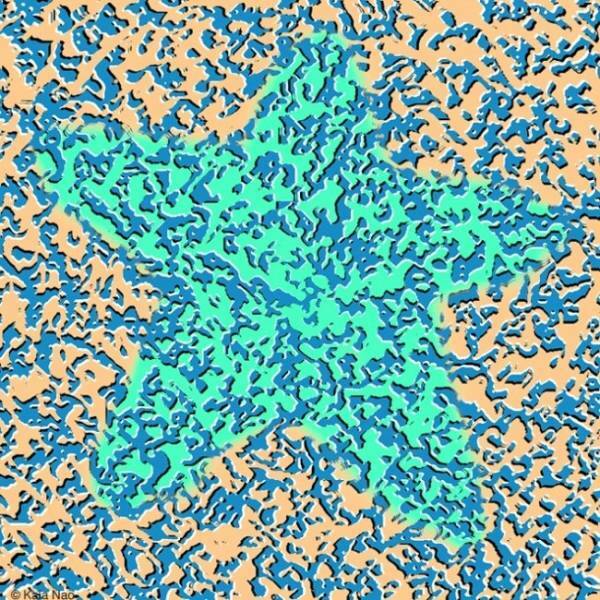 Stare at the yellow dots and they’ll disappear. 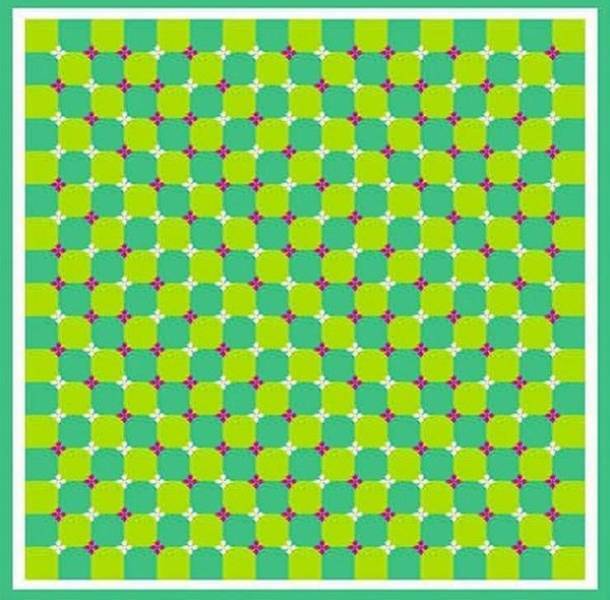 This image isn’t actually moving. 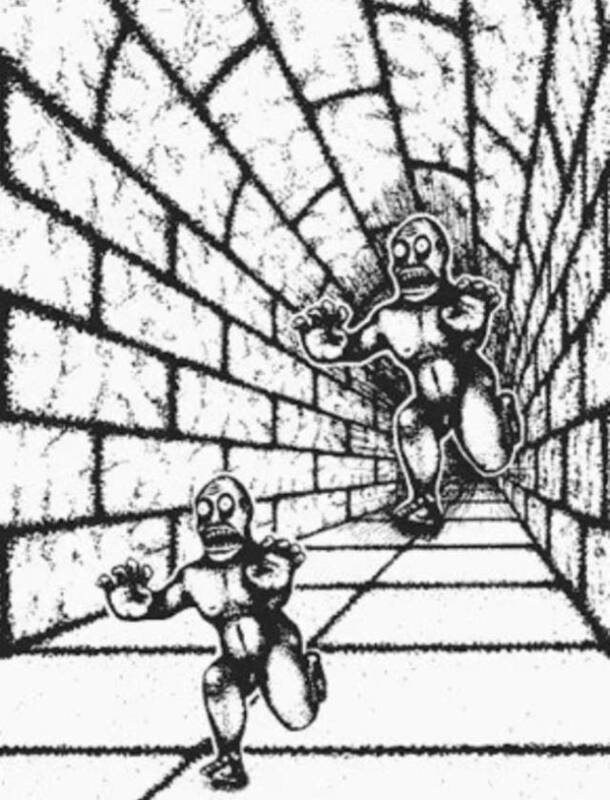 The two monsters are the same size. Where does the man go? 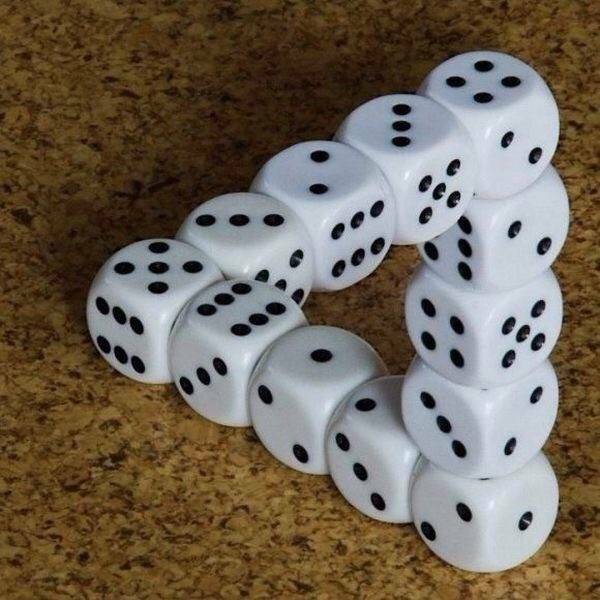 Are the dice standing or lying flat? Is this star floating in the background?